The Old West legend lives. 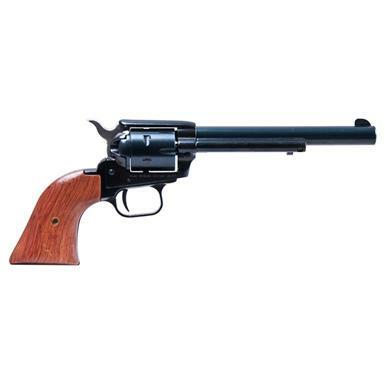 A fine small-bore recreation of the classic Colt® revolvers of old. 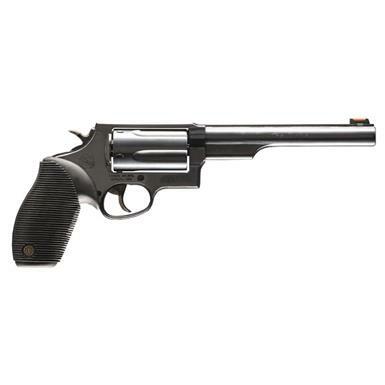 A small-bore tribute to the iconic Colt® Peacemakers of old. 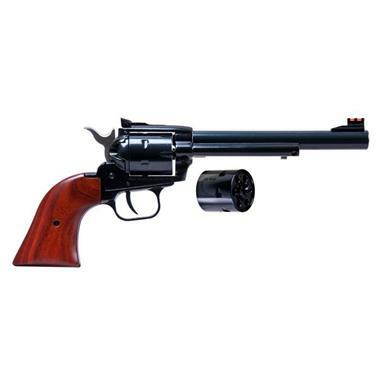 A knock-out combo of power and controllability. A small-bore take on the iconic Peacemaker Revolvers of old. A small-bore take on the iconic six-shooter. 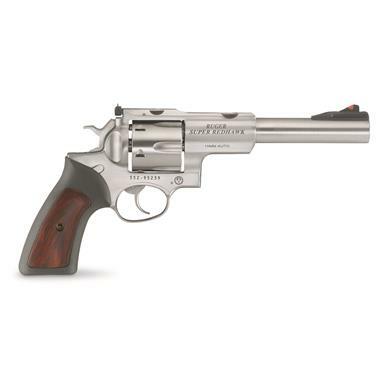 Powerful hunting handguns built for a lifetime of use. 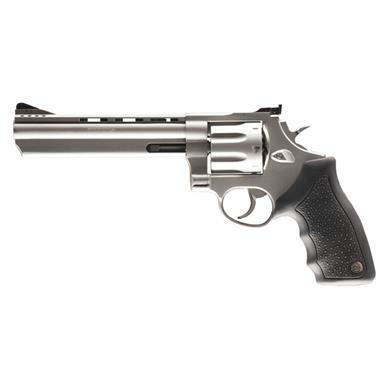 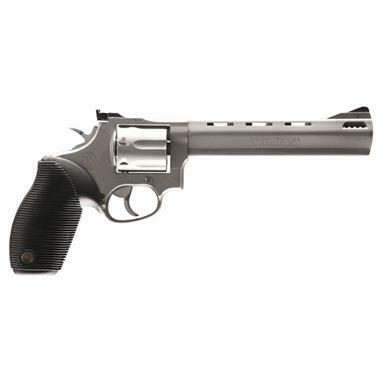 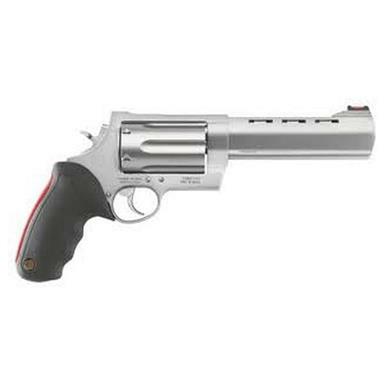 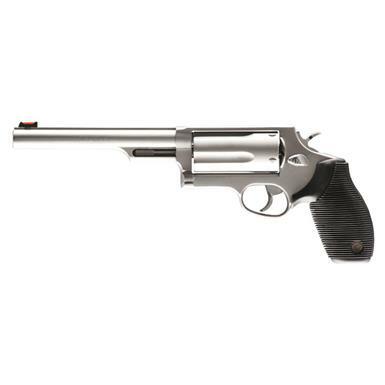 Eight rounds of magnum firepower in an easy-shooting package.